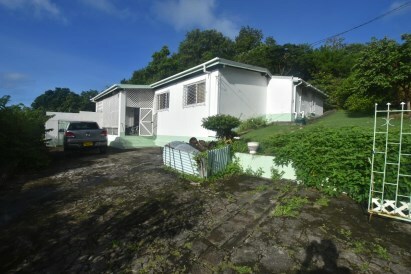 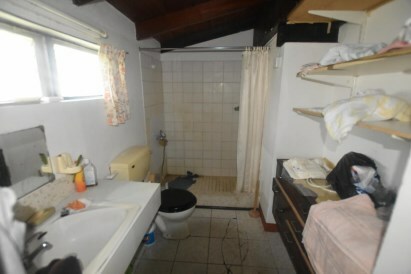 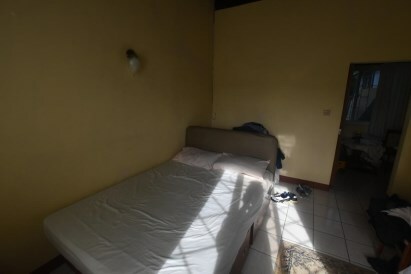 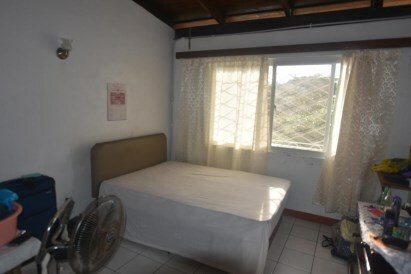 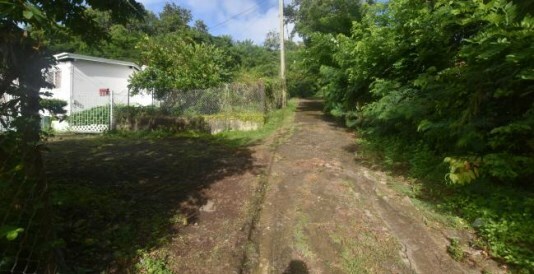 Residential property located at Westerhall, St. David.. 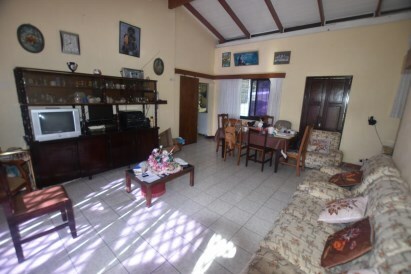 This attractively positioned home features three bedrooms and two bathrooms, living room/ dining area and kitchen. 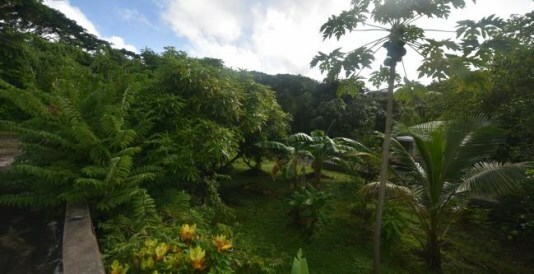 Other amenities include: •Paved driveway •Fenced and well-landscaped grounds. 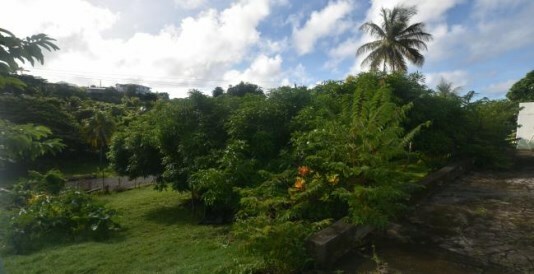 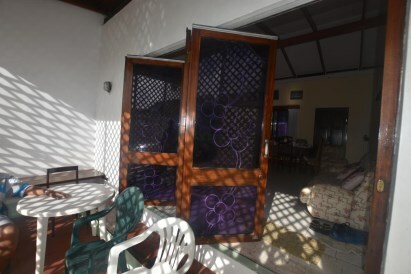 •Private yet conveniently positioned off the Westerhall Main Road The property is well cultivated with bearing fruit trees. 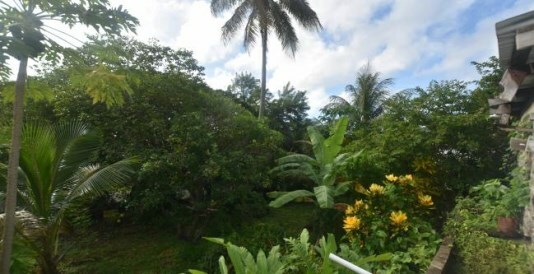 All this on 18,400 sq ft of land.